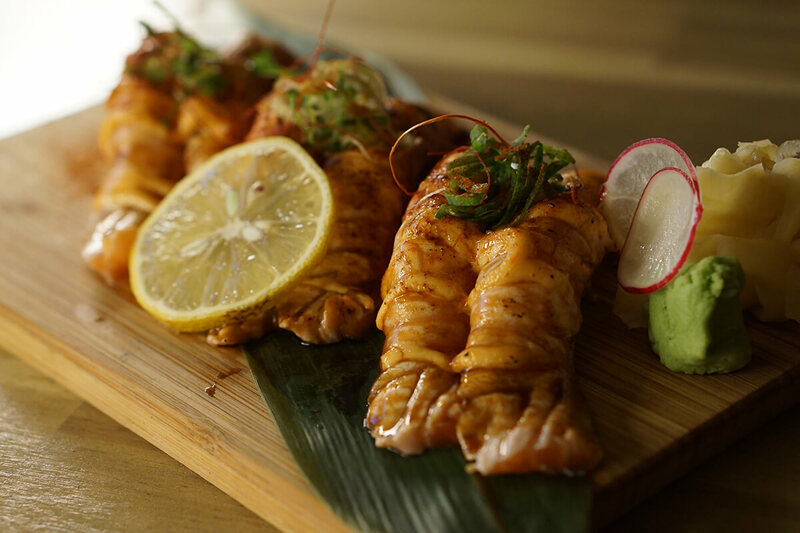 Keep the good times rolling at Izakaya Samurai with happy hour all day long. 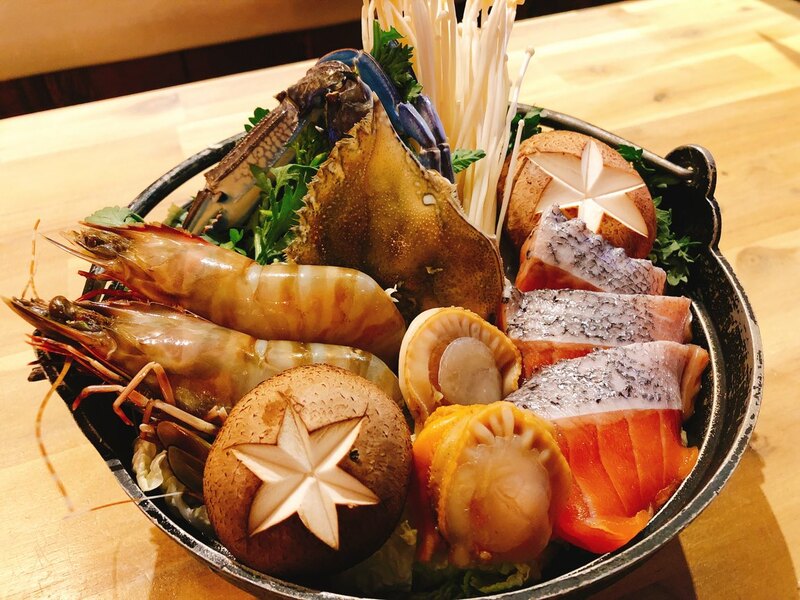 Taste many small dishes from the izakaya Japanese bar style menu with something for every person’s taste. A great place for families with a dedicated children’s area to keep the little ones occupied while the adults have many happy hours. 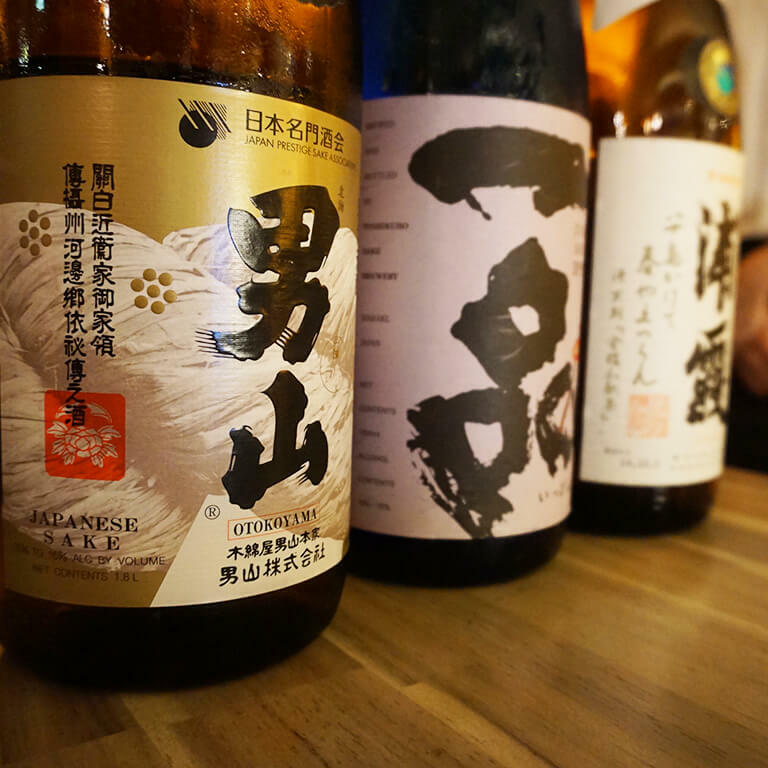 Chef Shinya, from Yokohama, was part of Izakaya Samurai’s opening staff in 2005 and became the owner in 2014. 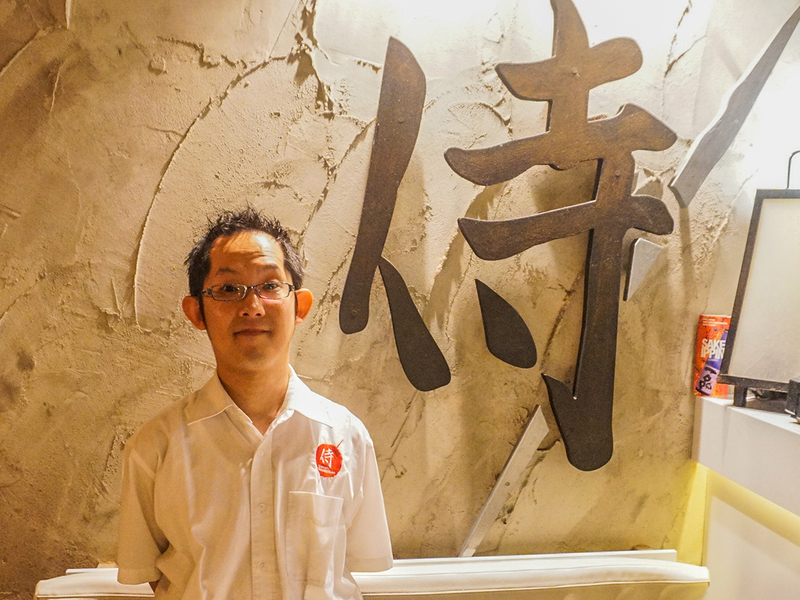 He has supervised the menu and turned the izakaya into a family friendly restaurant by having things like a kids’ room, saying it’s important to him that it’s easy to bring children to restaurants. 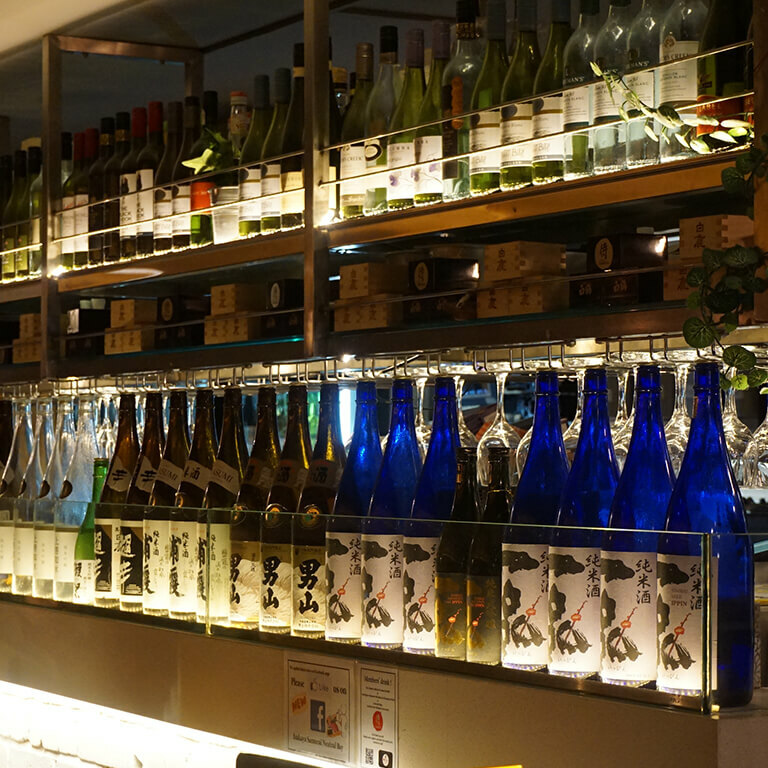 A kids’ free drink service is offered on weekends, so plan a big family outing soon! © SD Marketing Global Pty Ltd. 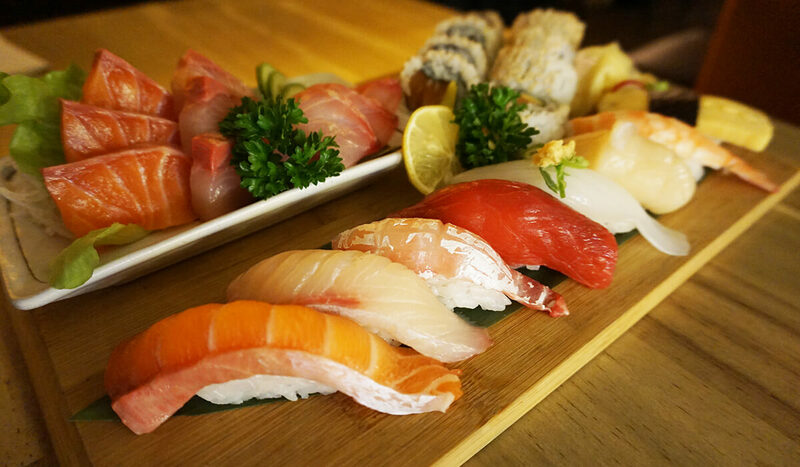 Subscribe to receive news about our posts and offers!